The women who were abandoned by their husbands will not have to go to court to remove the name of their mister’s surname after the bill passed by the former President and now Pampanga Rep. Gloria Macapagal-Arroyo. Under House Bill 6028 called the “Reversion to the Maiden Name Act” as set aside by Arroyo, apart from abandonment, the law would also benefit women who have been approved for their legal separation, dissolution of marriage and even if it has been widow. If the petitioner’s husband may be presumed dead pursuant to the circumstances, periods and conditions set forth in the Civil Code of the Philippines and the Rules of Court. Arroyo made the statement because women often had to go to court to dismiss their surname’s name. 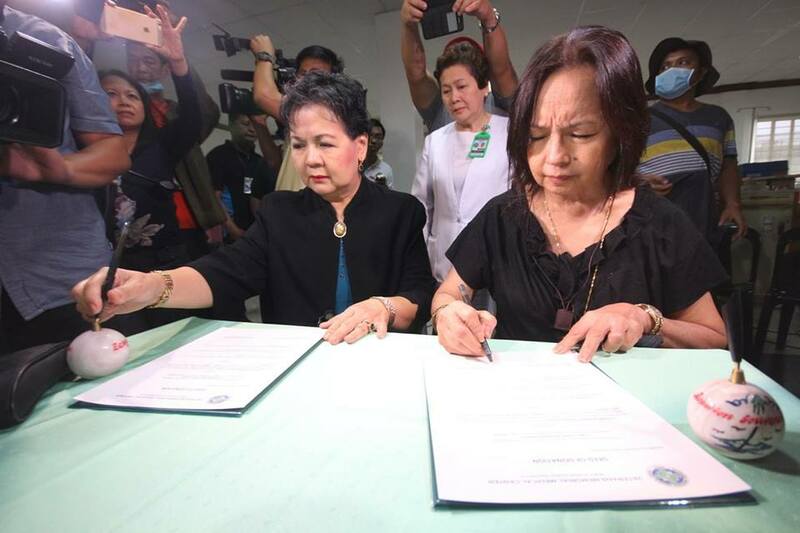 Because of this, Arroyo does not want to torture women and give them the power to remove or delete the names of their mothers in their names in such cases. These women have to go to the office of the Civil Registrar to dismiss their surname’s name in their name without having to spent a fortune.